It didn’t take long for BABYMETAL to look at returning to the UK for more live shows, particularly in light of their triumphant Wembley show earlier this year. The trio have also managed to raise the bar musically with the follow-up to their 2014 eponymous debut album. 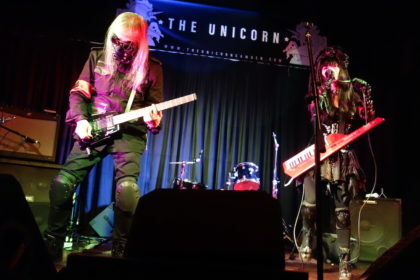 Metal Resistance demonstrated that the outfit were not going to make do with a simple xerox of their debut album and crafted a collection of songs that broadened their scope. 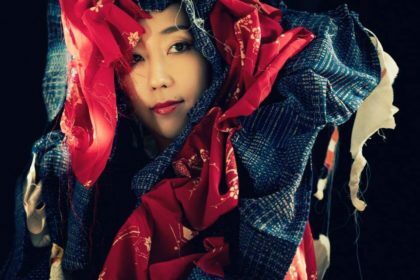 This included the more electronic flavour of ‘YAVA!’, the energetic guitars of ‘Amore’ (whose striding melodies offer a good serving of J-pop amidst the guitar frenzy), the military beat of ‘Meta Taro’ and also the likes of ‘THE ONE’ which provided an opportunity for Su to demonstrate her grasp of English with an evocative vocal. 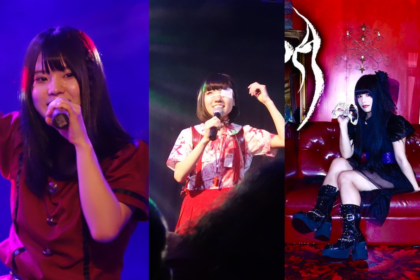 Despite attempts to frame BABYMETAL as something of a novelty act, the trio have proved that as a rock/metal outfit they have the chops to consistently deliver good music. This of course is without factoring in the legendary live shows that BABYMETAL have also become famous for. Boasting both a sense of theatre as well as an energetic rock performance, BABYMETAL managed to undo any arguments from the music fundamentalist corner that the success of idol acts was an affront to ‘authenticity’. 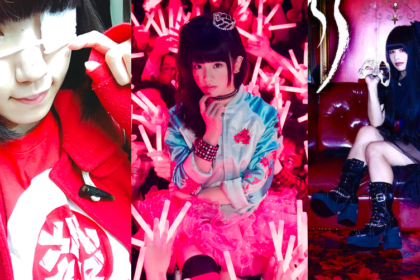 And it’s their idol roots that present perhaps the best vindication for Japan’s thriving musical genre. It’s often forgotten that BABYMETAL were born from the ensemble idol project SAKURA GAKUIN (occupying the role of the Heavy Music Club, naturally). 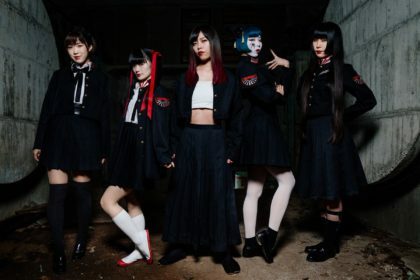 BABYMETAL’s association with the Red Hot Chili Peppers is possibly a curious choice of tour partner and it’s unclear who approached who for this collaboration (although RHCP are apparently noted for taking on unusual support acts). As with all cross-genre support slots however, it offers an opportunity for BABYMETAL to spread the Fox God gospel even further. The RHCP tour will take in 7 dates this Autumn, including dates in London and Manchester. Tickets on sale from Friday 2nd September 2016 at 10am. 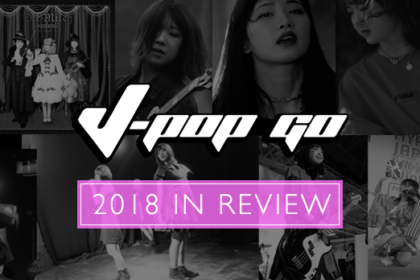 Check out the J-Pop Go Events page for more details on forthcoming shows.